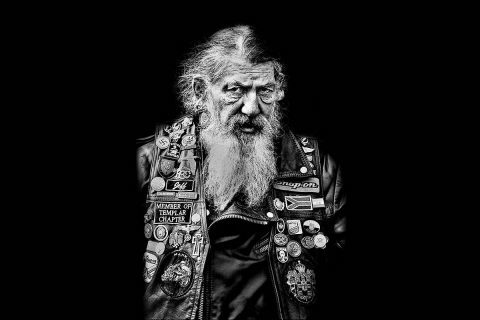 Clarksville, TN – If you were to say “biker” to ten people, you would probably get ten different images of what a biker was. 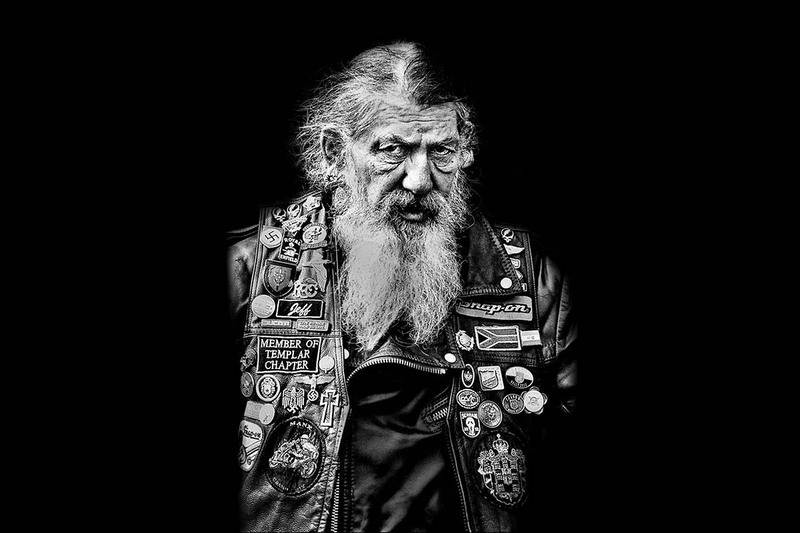 Part of the mystique of a biker is the image that the culture has. Bad boy, dangerous, rough, are just a few of the ideas most people have. Rightfully so, in some cases. The image has been perpetuated by Hollywood, AND real life. 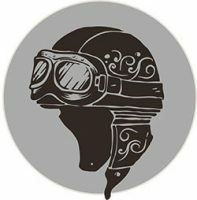 The Hell’s Angels and other notorious motorcycle gangs give most people an unfavorable idea about motorcycles and those who ride them. The way some of us ride causes some people to resent us or dislike us.